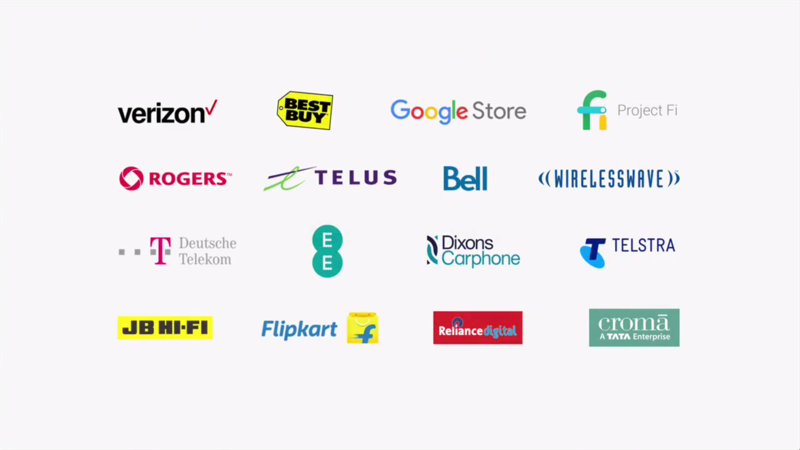 The phones are also available on the Google Store for pre-order in the above countries (United States, Australia, Canada, Germany, United Kingdom) from yesterday (October 4) with India's pre-sale going live on October 13. For Project Fi users, the Pixel can be pre-ordered either by paying the full upfront cost, or using a payment plan starting at $27.04 per month for the 5-inch 32GB Pixel, and going all the way up to $36.20 for the 5.5-inch 128GB Pixel XL. Pre-ordering a Pixel on Fi also means you'll receive a free Daydream View VR headset, while supplies last. The Nexus 6P and 5X are still on the Fi site, meaning they are still able to be bought, as reported yesterday (although they're not on the Google Store any more), with monthly payment plans available as well. There is no telling when these two may disappear altogether though, so might be best to make a purchase now.